Home » Sponsors » Why Is Eating Out More Popular Than Ever? Why Is Eating Out More Popular Than Ever? If you can’t take the heat then get out of the kitchen…because tonight you are eating out and for the first time when you eat out, you will be making a difference. We all eat out. Did you know the average American eats out 5 times a week? This equals over 1 billion meals a week. Did you also know that over 50 million Americans go to bed hungry every night? 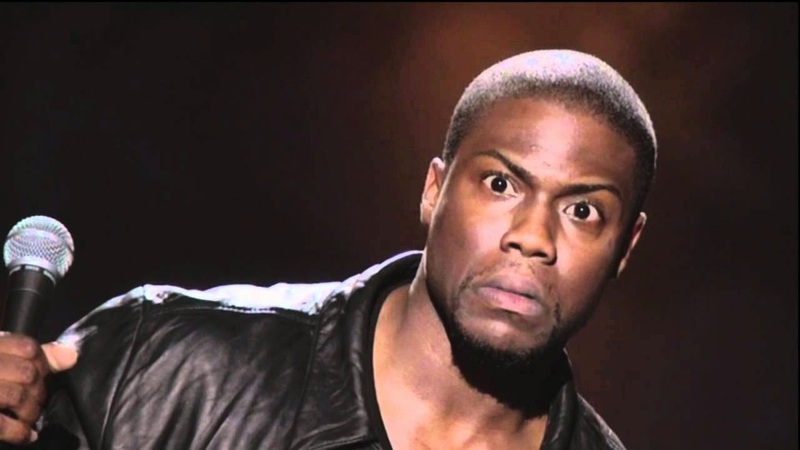 What if there was an app that saves you money when you eat out and helps a person in need at the same time? Well, there is now… TangoTab is a mobile app that provides you free restaurant deals. 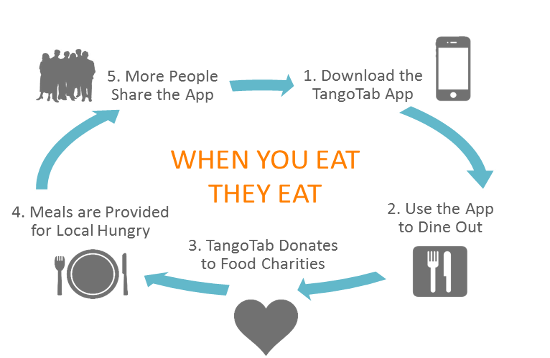 Every time you eat out, TangoTab feeds a person in need in your local community. To date TangoTab has fed over half a million people. Get this, every time a person signs up TangoTab feeds 2 people just because of that. So, download the TangoTab app today and eat out like never before. Bon Appetite!